MIT Bootcamps are intense week-long innovation and leadership programs that challenge participants to develop a venture in a week. Innovators come from around the world to learn from MIT faculty and MIT-trained mentors. 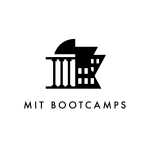 Bootcampers learn the same innovation framework and curriculum taught in core entrepreneurship classes at MIT, and practice the critical skills required to be leaders and drive innovation and collaboration: teamwork, leadership, communication, mutual goal reinforcement, and giving feedback. Admission to MIT Bootcamps is highly selective and based on the following five criteria: rigor, initiative, contribution to community, team and cultural fit, and entrepreneurial potential. Many will apply. Only a few will make it through to Bootcamp. MIT was founded on the principle of “mens et manus” or learning by doing. At MIT Bootcamps, learning takes place in the classroom and by practicing and receiving feedback on building a venture. 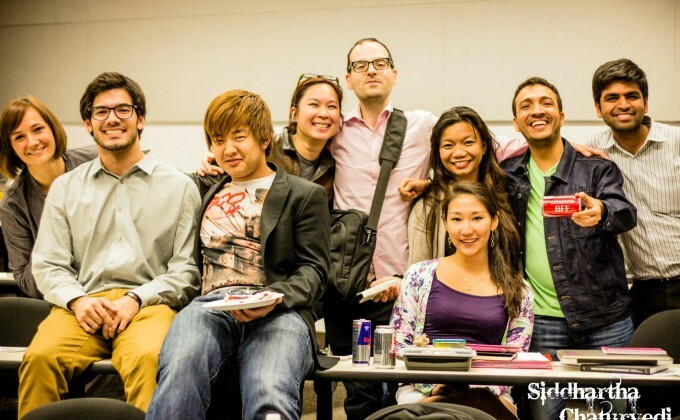 The MIT Bootcamp attracts a diverse group of innovators from around the world. Bootcampers have found cofounders and launched startups from the Bootcamps; they have raised over $36m in funding for their ventures. Learn more about your own strengths and weaknesses. Working with innovators from around the world will help you become a better and more open-minded team player. At the end of the week, teams will pitch their challenges to serial entrepreneurs and seasoned professionals. Receive constructive and actionable feedback before launching your new venture.